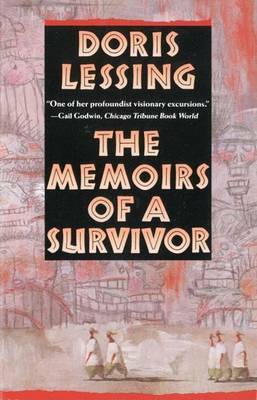 Doris Lessing's love affair with cats began at a young age, when she became intrigued with the semiferal creatures on the African farm where she grew up. 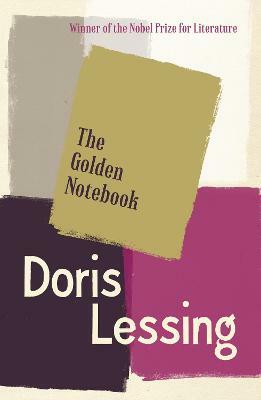 Her fascination with the handsome, domesticated creatures that have shared her flats and her life in London remained undiminished, and grew into real love with the awkwardly lovable El Magnifico, the last cat to share her home.On Cats is a celebrated classic, a memoir in which we meet the cats that have slunk and bullied and charmed their way into Doris Lessing's life. 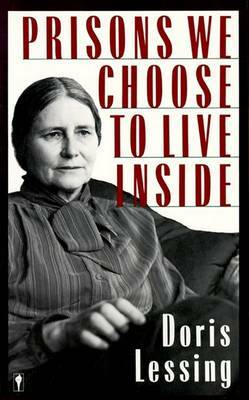 She tells their stories--their exploits, rivalries, terrors, affections, ancient gestures, and learned behaviors--with vivid simplicity. 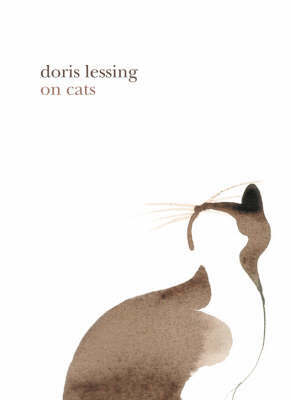 And she tells the story of herself in relation to cats: the way animals affect her and she them, and the communication that grows possible between them--a language of gesture and mood and desire as eloquent as the spoken word. 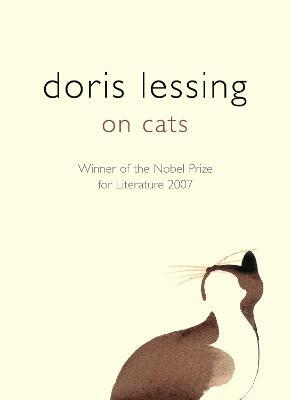 No other writer conveys so truthfully the real interdependence of humans and cats or convinces us with such stunning recognition of the reasons why cats really matter. 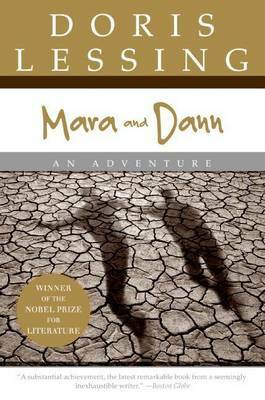 Buy On Cats by Doris Lessing from Australia's Online Independent Bookstore, Boomerang Books.